Living with addiction is a huge burden to bear both for the person battling it and the people who love that person. It’s especially heartbreaking when addiction is born out of good intentions. One such example is patients living with chronic illnesses who develop an addiction to prescriptions drugs. 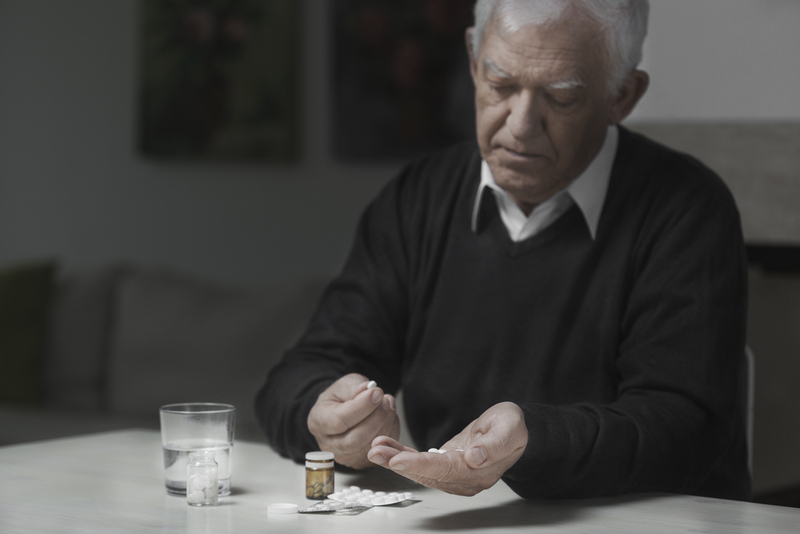 In an effort to relieve their pain, some patients misuse and abuse their medications. If you or a loved one has developed a Vicodin addiction, help is available. Vicodin is popular brand name of a painkiller that is both a narcotic and a non-narcotic pain reliever. It is a combination of hydrocodone and acetaminophen. Due to the hydrocodone component, Vicodin is considered to be an opioid. All act as painkillers for moderate to severe pain. Vicodin is most commonly prescribed to patients recovering from surgery or injury to ease the pain and discomfort during recovery. Due to the known risks of Vicodin addiction, it’s typically only prescribed for short-term use. There is a high potential for dangerous and potentially fatal interactions if Vicodin is combined with other substances like alcohol. If you or a loved one are living with pain, Vicodin can improve your quality of life by providing relief to make healing more comfortable when used as prescribed. But abusing Vicodin can lead to serious health risks. 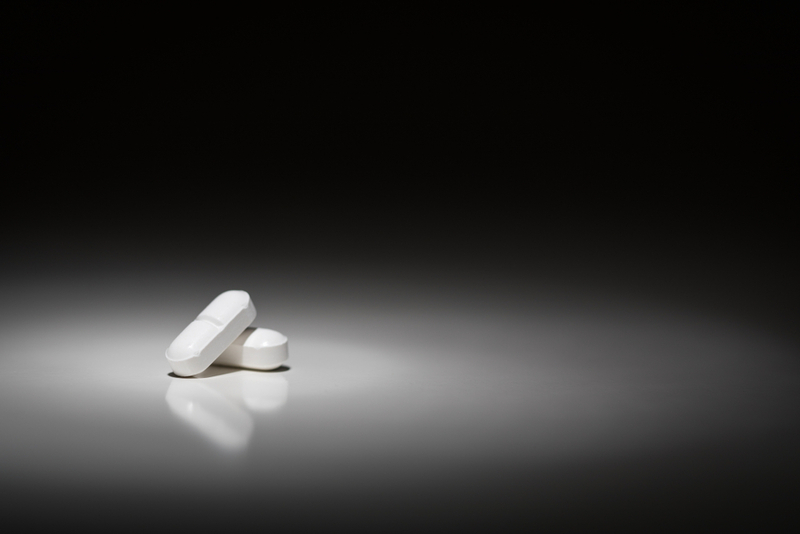 Vicodin abuse and addiction can lead to liver failure and fatal respiratory problems. If you or a loved one are struggling with Vicodin addiction, it can also make underlying mental health disorders worse. Vicodin has a pain relieving quality because it inhibits the nerve receptors naturally found in your body that are responsible for pain and stress. These receptors are located throughout your body (brain, spinal cord, etc) and organ systems. 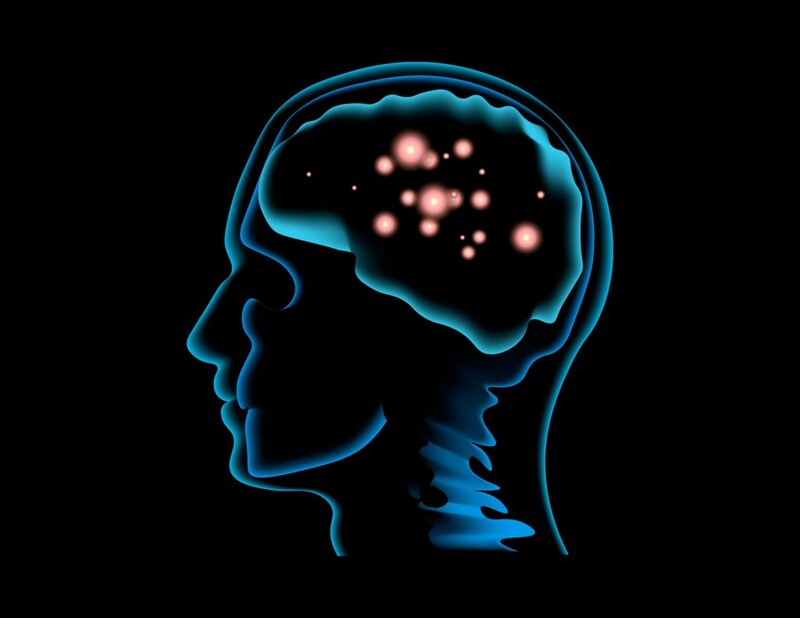 When your brain stops receiving pain signals, you stop feeling pain. Vicodin also acts as a sedative, which makes your body feel more numb than usual. This decrease in sensitivity also helps to ease pain. The release of dopamine from taking Vicodin gives your brain that rush of euphoria that can eventually trigger addiction or misuse of the drug. The reason doctors are supposed to prescribe Vicodin for short-term use is because of the high risk of misuse and abuse. If it’s taken for a long period of time in high doses, you may become physically and psychologically dependent on it. You will also suffer from withdrawal symptoms once you stop taking it. These symptoms are viewed as drug misuse. If you find yourself in this situation due to physical pain, talk to your doctor for medical advice, so you can create a more effective pain management plan. 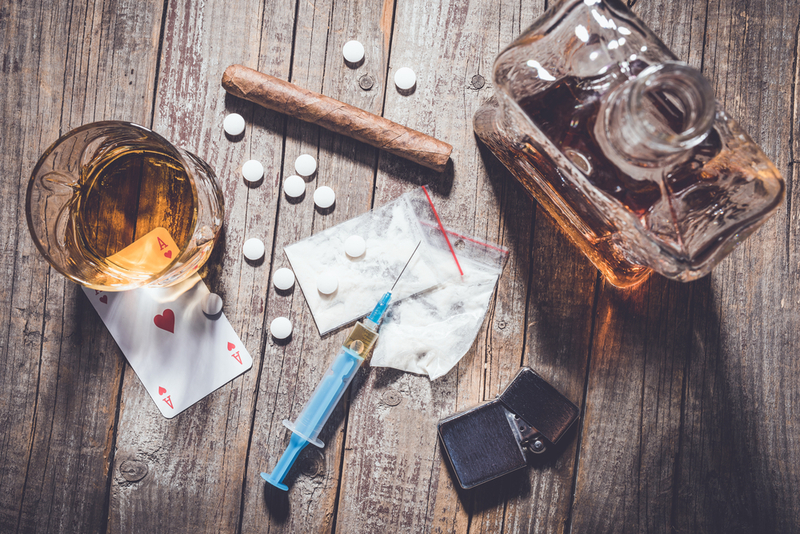 On the other hand, if you’re purposely taking too much, taking it too often, mixing it with alcohol or other drugs, snorting or injecting it or you’re seeking prescriptions from multiple doctors, this would be viewed as drug abuse. If someone you love is abusing Vicodin, it can hard to recognize the signs at first. 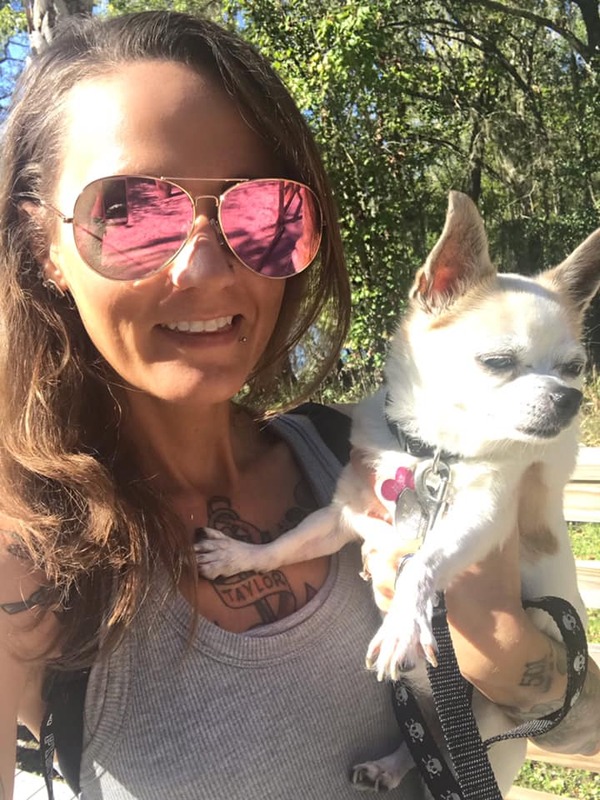 Over time though, you can begin to see how Vicodin addiction can take its toll on someone both physically and psychologically. If someone is experiencing Vicodin overdose, they may become very sleepy (unable to wake) and clammy to the touch with a very slow heart rate. Please call 911 for emergency medical care to prevent death. Due to the seriousness of Vicodin addiction, rehab centers offer a variety of treatment programs to help people end their cycle of Vicodin abuse as safely as possible. This process requires managing withdrawal symptoms that can be life-threatening. Over time, the large doses of the acetaminophen in Vicodin can lead to long-term liver damage, liver failure or the need for a liver transplant. If you or someone you love has a Vicodin addiction and has also been consuming alcohol, you’re already more at risk for acute liver failure. Treatment isn’t just about healing the body from Vicodin drug abuse. It’s also about recognizing and treating mental health struggles. The underlying trigger of drug abuse is often not just about physical pain but also a co-occurring disorder (psychological). 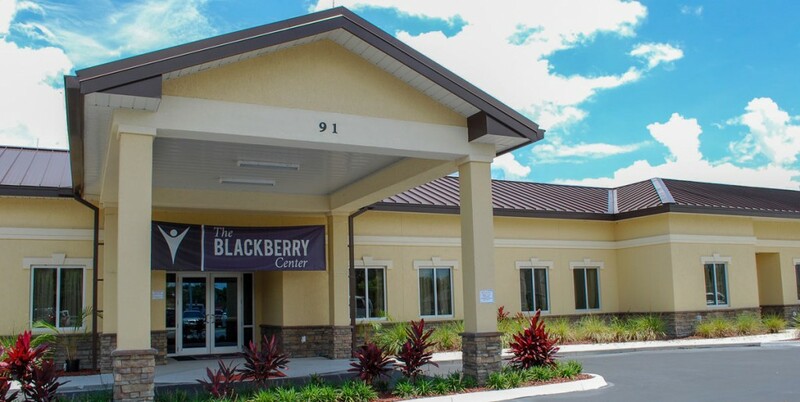 At The Blackberry Center, you will have the opportunity to recover from Vicodin addiction and to begin the journey to lifelong recovery in our state-of-the-art facilities. If you or one of your loved ones is struggling with Vicodin addiction, we can help. We use a personalized approach to addiction treatment. Our focus is on treating the disease, not the symptoms. We put our patients first every step of the way.